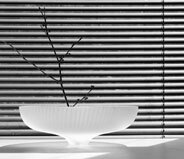 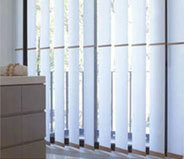 Carpet & Light House is a proud supplier of blinds for any type of window. 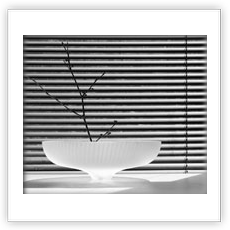 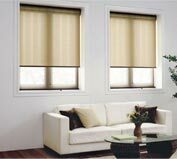 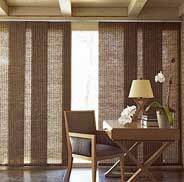 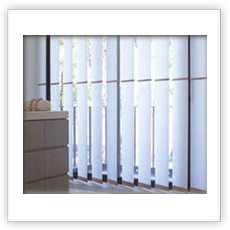 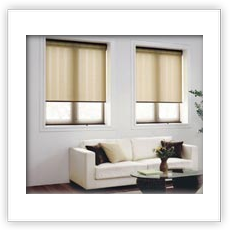 Blinds are custom made to your measurement and requirement. 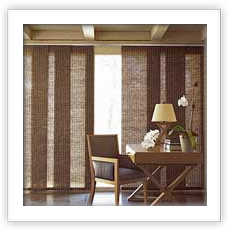 We offer a wide a variety of styles, colours and textures.